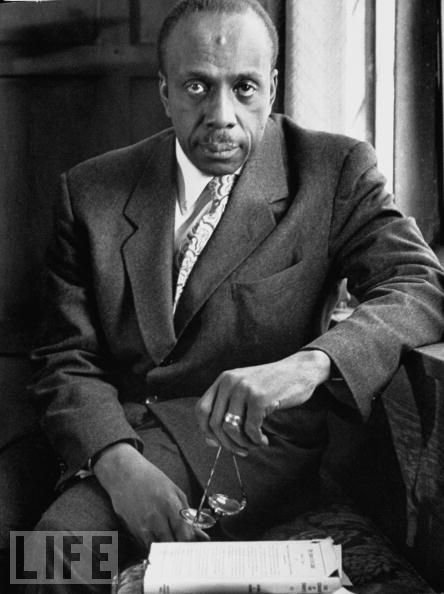 As part of the Dr. Thurman course at SKSM, Fall 2010, this page was established to share with others the quotes of Dr. Howard Thurman and has since been called a Friend of the Howard Thurman Papers Project at Boston university. May you find wisdom and inspiration in this work, for there is much to be had. 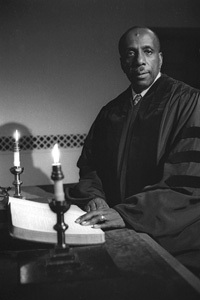 The course was taught by Dr. Dorsey Blake, an inheritor of Dr. Thurman's legacy both in thought and in the Church for the Fellowship of All Peoples in San Francisco, the first deliberate multiracial, multifaith church in the United States. If you'd like to contribute to this collection or participate in link sharing, please email your link or quote with the name of the source text and any other necessary citations. Thank you! Please select a book from the menu below; more references will be added as coursework progresses. Dr. Thurman is a magnificent creature, but a product of his time. His language is distressingly androcentric by our modern standards, in some places to the point of offense. The temptation to degender his language is strong; to do so , however, would be to remove his wisdom from the context in which it may best be viewed. 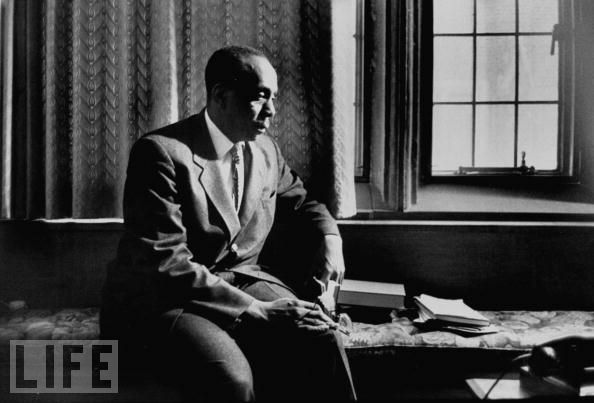 Adapting the modern mind around the misogynistic, racist place of Thurman's work isn't always easy, but it does invite us to hear his wisdom and experience, in some small way, in the sociocultural container from which his wisdom emerged. It is not our job to make Thurman more accessible by altering what he said; rather, it is our job to expand ourselves to include the world that produced him. It is due to this belief that none of the quotes you'll find here have been altered to be more "inclusive."